If you suffer from health problems caused by sulfites, the headaches and itching probably cause you to stay away from wine altogether. That's a terrible thing, but a brother-sister team from California's Orange County is stepping up with what they say is a solution. With Just the Wine, Jean and Rodney Ishimara promise to eliminate sulfites from wine with only three little drops in a glass. The active ingredient in Just the Wine is food grade hydrogen peroxide, which reportedly has some health benefits tied to it. It's said to be a great way to deliver extra oxygen to your body and enhance all the chemical reactions that go on within it. Just the Wine doesn't make such claims, but Jean Ishimara says the benefit of being able to have a glass of wine without getting sick is very real. Sulfites are used in winemaking to protect against bacteria and serve as a preservative. 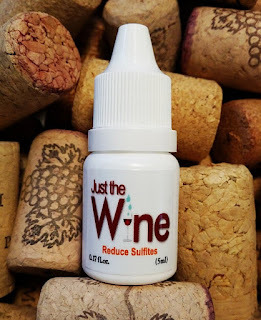 Just the small amount used is enough to make people with sulfite sensitivity have reactions to wine that cause them to forego the fruit of the grape forever. In Just the Wine, the diluted hydrogen peroxide - actually a weak acid - reacts with the sulfites, bonding with the "free" sulfites to make them "bound" and render them neutral. One winemaker told me he has known other vintners to use hydrogen peroxide to remove excess free sulfites before bottling. Another commented to me that it sounded like I was trying to poison myself. 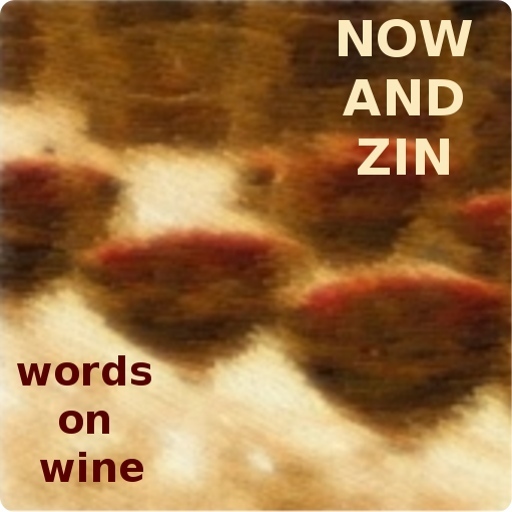 He cited the low incidence of sulfite sensitivity - the Food and Drug Administration says only one in a hundred people have it - and suggested that problems with drinking wine are likely a histamine reaction, for which Benadryl might me a better choice. The Ishimaras claim that just three drops of Just the Wine in a glass removes 80% of the sulfites in that wine without changing the taste at all. The product comes in a little squeezable bottle and costs about $6.